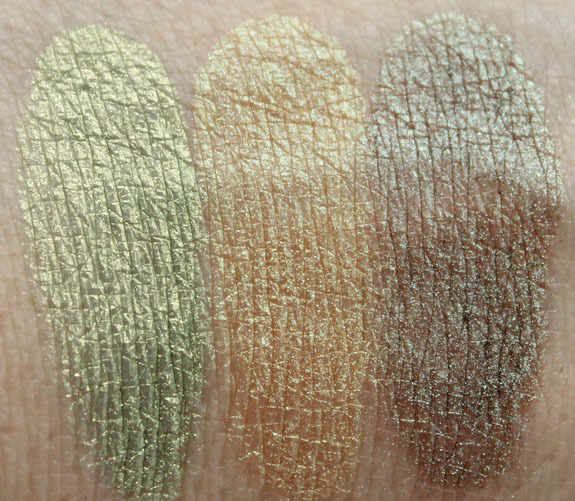 Alrighty then here we go with another Naked Cosmetics collection called Harvest Moon. 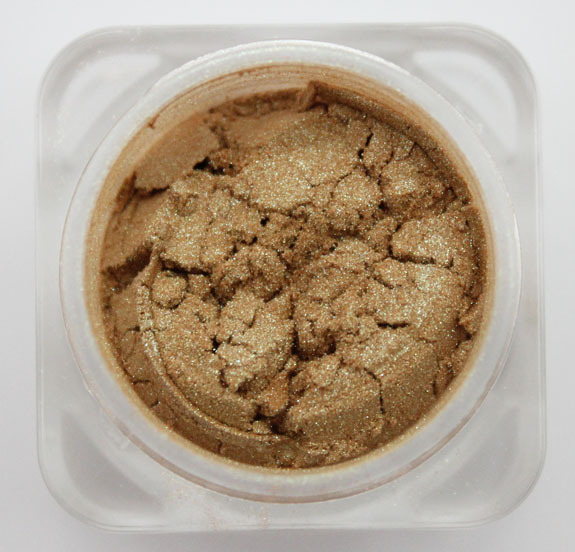 This one features brighter shades and it’s my favorite of the three I bought. 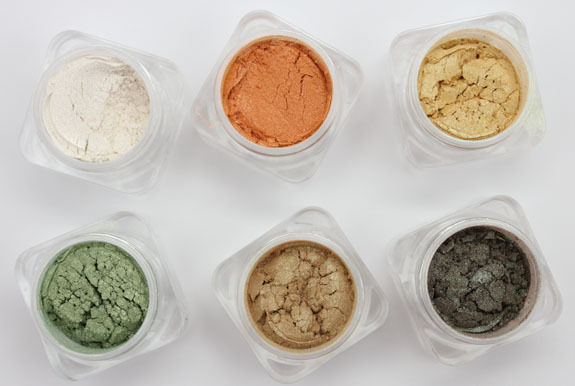 Also four of the shades are duochromes, which makes them extra special. 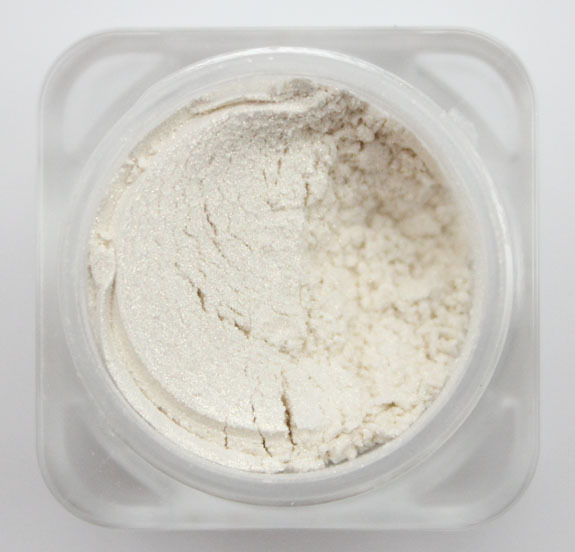 HM-01 is a pale warm vanilla with multi-colored shimmer. 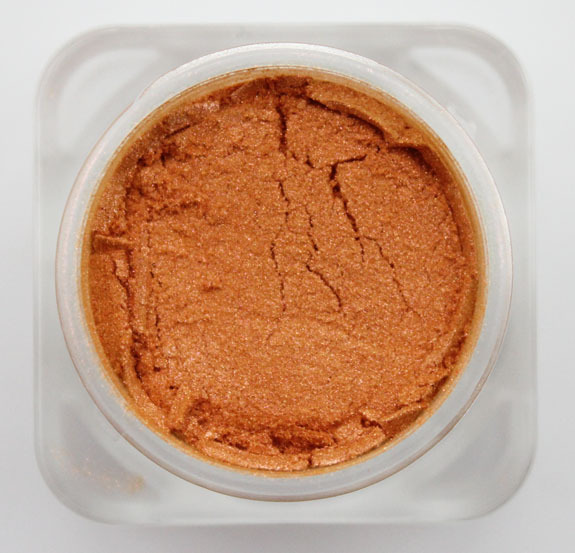 HM-02 is a warm orange that turns pink. HM-03 is a pale yellow that turns green. 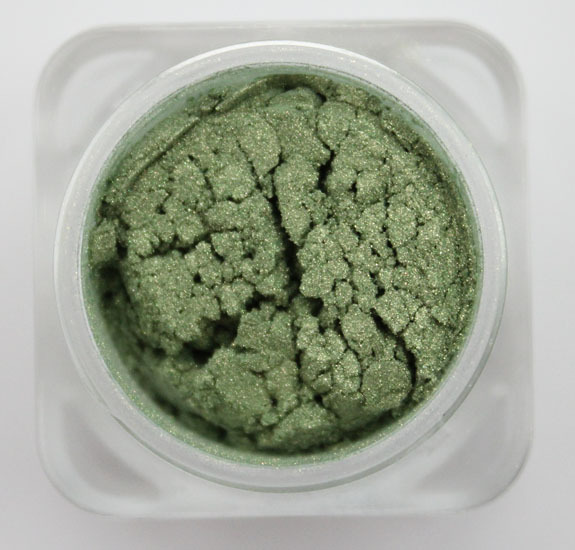 HM-04 is a bright warm green shimmer. Very intense shade. 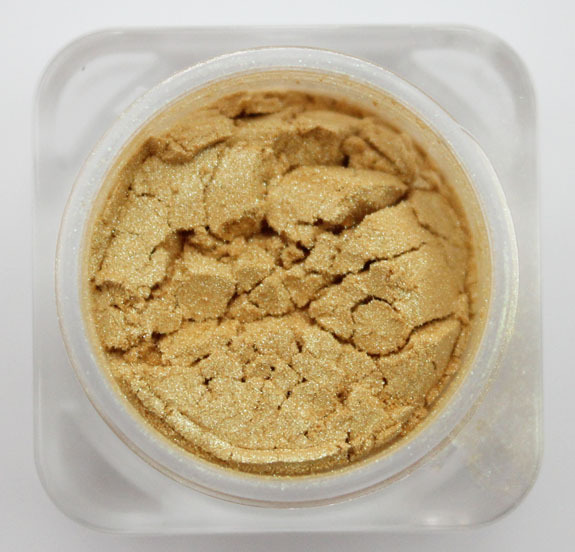 HM-05 is a medium warm gold/green/orange. 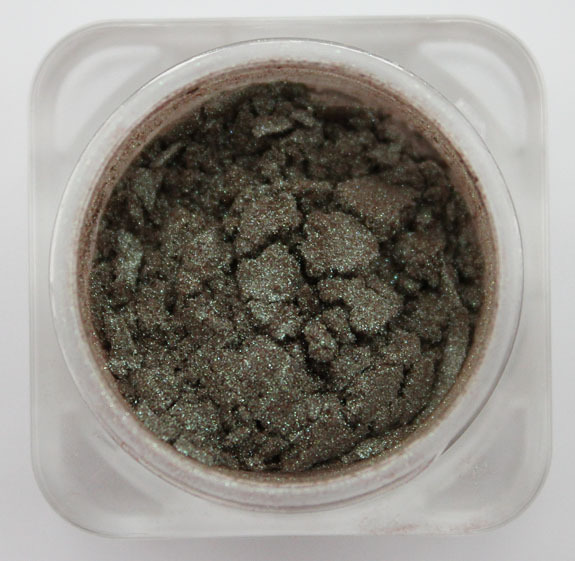 HM-06 is a plum/green/brown shade. 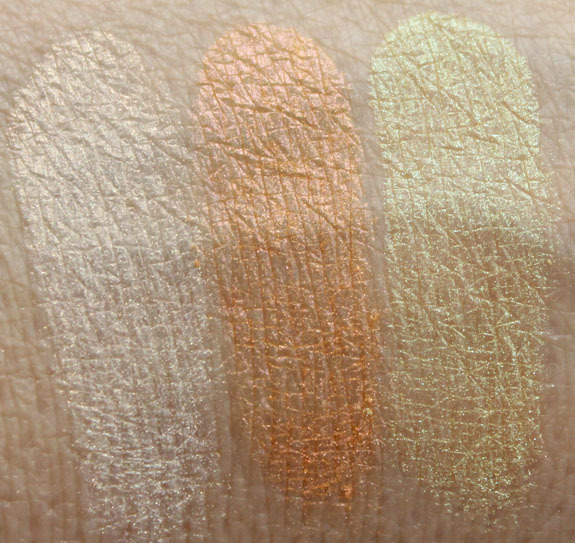 All of these were just swatched on my bare skin, so if you used a primer it may make them more intense. Also you can use them wet and on lips, cheeks, nails, etc.! Pricing: $59.99 for the 6-piece collection (or sold individually for $14.99). They are .05 oz each. What do you like or dislike about these shades? Worth the $$ or no? Note: Naked Cosmetics is cruelty free. Chanel Haute Chocolat & Metro Chic winner! Wow these colors are unique which is totally refreshing! Love! These are so lovely! I need to pay more attention to this brand – I’ve heard of it, but never bought from it. La, those are gorgeous! I’d love to see you do a look with them. Heh, the names of these remind me of Pokemon. Love these! Thanks for the swatches! 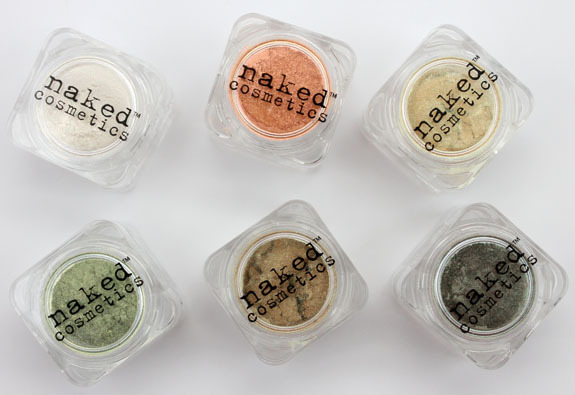 I saw Naked Cosmetics at The Makeup Show and I wasn’t impressed. They didn’t have any stand-out colors and the price is ridiculous. Wow I can just imagine how these look wet!! Some really great foiling! !